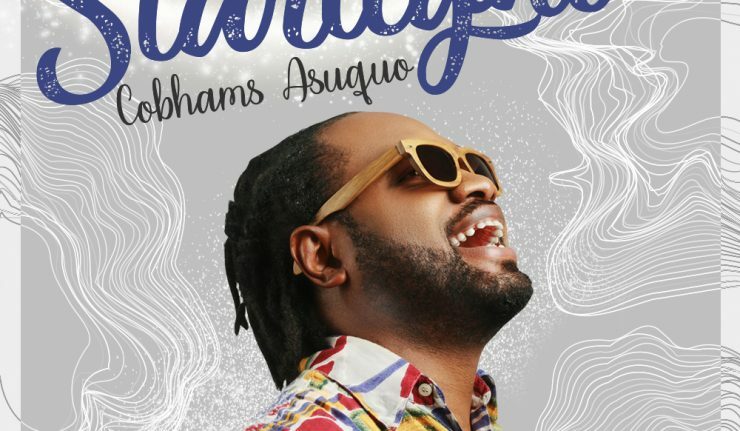 Cobhams Asuquo is out with a new song titled “Starlight”. Starlight is a song with a blend of Avicii's "Hey Brother" and a praise song " People dey ask me say.."
According to him; "This song is for that Starlight in your life. Starlight is light reflected from the stars that illuminates your way. It never goes out, it’s there, day and night (the Sun is also a star). This song speaks to that. It’s my love letter, my ‘thank you’ for always being there. To the one who stayed when things were rough, to the one who encouraged when I was glum, to the one who noticed when I was off and to the one who caused me to hum (just so you know, stars hum). To the Starlights in our lives."